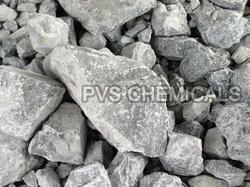 Zirconium silicates are used primarily as opacifiers in glazes at all temperatures. 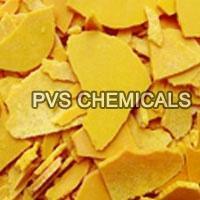 An ISO 9001:2015 Certified Company, PVS Global Trade Pvt. 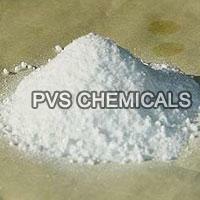 Ltd. is one of the major Manufacturers, Suppliers, and Exporters of Powdered Chemicals and Flakes. Our range of Chemicals and Flakes consists of Coal, Barium Carbonate, Sodium Carbonate Powder, Barium Sulphate, Sodium Sulphide Flakes, Barite Lumps and Zircon Sand. Also, we are a credible importer of Sodium Carbonate. 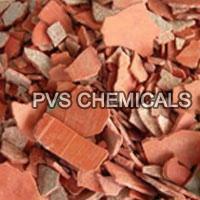 We have the capacity to customize the Chemicals and Flakes as per the specific needs of the customers. 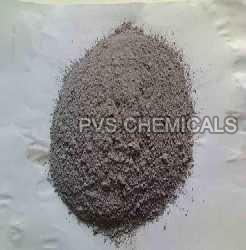 As reliable Sodium Sulphide Manufacturers, qualities like honesty, trust, and integrity are central to our functioning. Furthermore, we have gained confidence to serve the customers with utmost excellence, owing to our capacity to cater to the bulk requirements of the customers, and deliver the same in a stipulated timeframe. 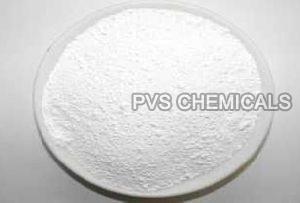 Also, we strive hard not only to meet, but to exceed the expectations of the customers that include some of the leading Suppliers from the Chemical and allied industries.